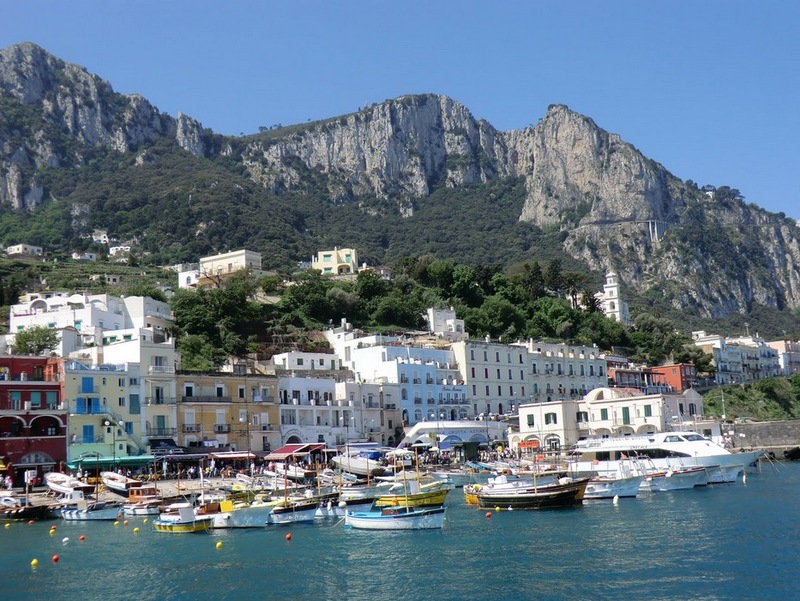 Italy is a nation of wonder, from the snow capped peaks of the Alps to the southern tip of Sicily in between is a myriad of jaw dropping vistas shaped by both nature and man. Artists, architects and sculptors have intricately helped shape the beautiful gardens, parks and cities into something every traveler wishes to comprehend whilst nature turns the landscapes replete with statuesque cypresses, tortuous olive and fig trees, rows of well trimmed vineyards into numerous attractive backdrops that are evident at every corner of the Italian boot. It is hard to mention Italy without the mention of its delightful cuisine and fine wines it is famed for that and more. Italy is a destination that could intrigue you with its variety; from its rolling hills topped with stunning ancient villages and towns to its gorgeous cities rich in culture and history and to its stunning coastline, this boot is surely cut out for any kind of holiday. When it comes to variety, it does not end up at the landscape level, holiday rentals in Italy are as varied ranging from traditional cone shaped Trullos in Puglia to rustic farm houses in Tuscany and elegant villas in Amalfi coast. Villa holidays in Italy are an ideal solution to large groups, couples or families as they offer spacious grounds and privacy in fairytale locations. Luxury villa holidays in Italy lead you to beautiful regions, spacious rooms and give you the authentic Italian lifestyle not forgetting the freedom and excellent facilities including outdoor and indoor pools.